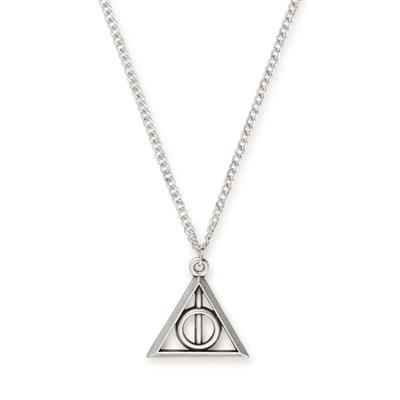 This Deathly Hallows necklace is the perfect Christmas gift for any Harry Potter fan. The charm hangs from Alex and Ani's Expandable necklace in a Rafaelian Silver finish. The signature expandable feature makes this necklace fully adjustable for a perfect fit.